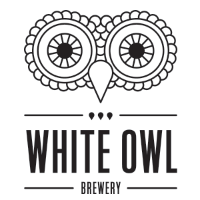 With a singular aim of creating top-level, Locally Handcrafted Beer White Owl started Brewing in October 2014. Its Mumbai-based Microbrewery obsessed with handcrafting beer using only the finest of natural ingredients from around the world. Its satisfies the thirsts of discerning beer drinkers in Mumbai with such unique brews. With live music and amazing ambience, it is one of the grooviest additions to Mumbai microbrewery scene. Krome Dispense were approached in 2013 to develop a font for White Owl’s Ace, Spark, Diablo Beer. White Owl wanted the ultimate stand out font to represent their wide range of Handcrafted Beer. Illuminated branding on the back of the font completed the vision, making the White Owl’s Beer name stand out wherever it was placed. 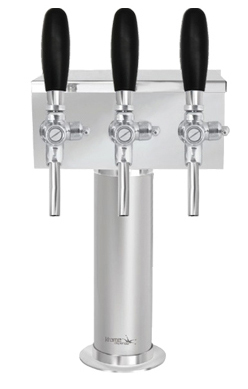 The Krome T Beer Tower made with SS Polished Finish draws the eye of customer. 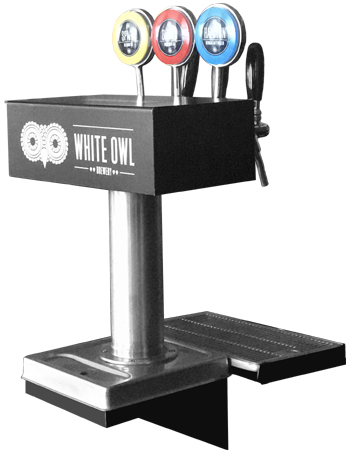 This Has Been hugely successful for White Owl as it enhances the customer experience from the moment they walk into a pub and see White Owl’s range of Handcrafted Beer being dispensed through our elegant and efficient dispenser. Customers enjoy the premium quality of the White Owl’s Craft Beer.